Welcome to Pitts Special Displays UK. Based at Shobdon Airfield in beautiful Herefordshire, Pitts Special Displays is the premier aerobatic display company in the West Midlands and the Welsh Borders. Pitts Special Displays provide spectacular aerobatic events using the amazing Pitts Special S1S from Aviat Aircraft – still the most high performance aerobatic biplane in the UK. Aerobatic private and public air displays provide a dramatic and high adrenaline experience for all ages. 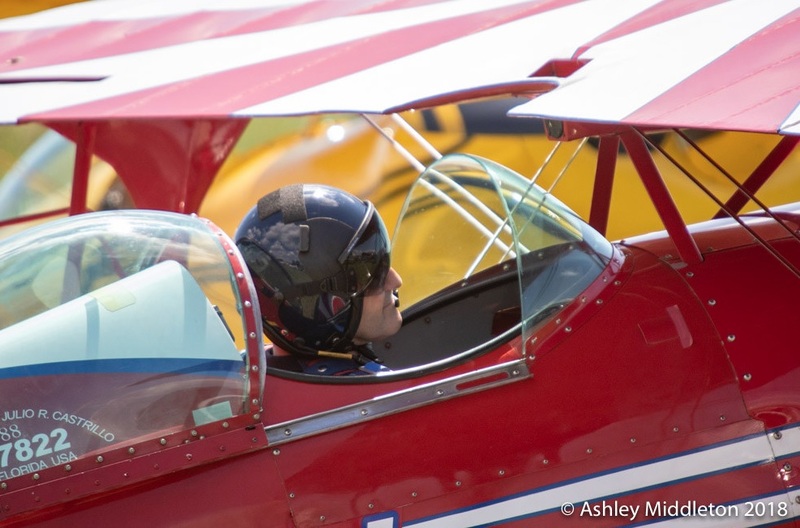 Let a Pitts Special Display make your event an unforgettable occasion.